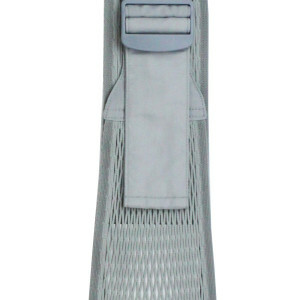 The Kantan Net Baby Carrier is a lightweight, breathable, adjustable baby sling. This easy to use Baby Sling shares the baby’s weight correctly between your hip and your shoulder. 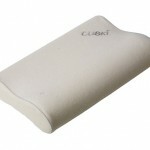 It is ideal for bigger babies who are crawling or who have already started to walk. 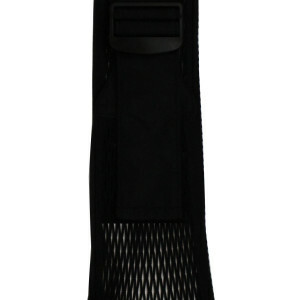 Bigger babies are heavy; this sling is a great way to carry your baby and still keep your hands relatively free. It is compact and great for shopping and trips to the park. 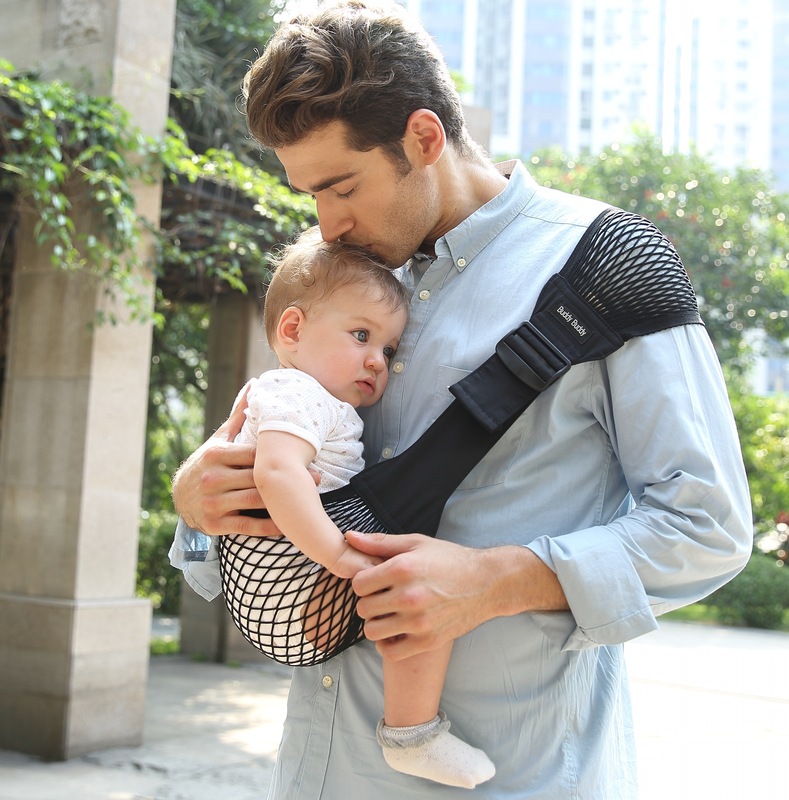 The Kantan net carrier is adjustable, both parents can use it. simple one piece sling, no extra parts to assemble or carry. flexible and easy to adjust to fit any size. 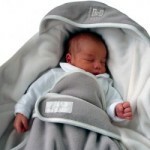 safe, comfortable, secure and easy to use for both parents and babies. 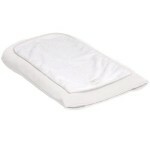 lightweight and permeable which allows air to flow. 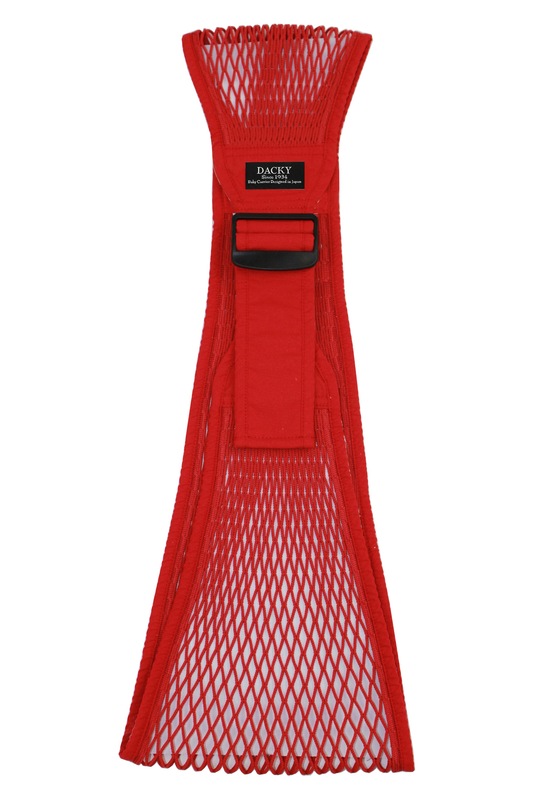 Adjustable Baby Sling, made with open mesh fabric, can be used in the sea and pool too! Select your size based on height and chest meausrement, Talk to us if you need any extra info. Categories: Complete Collection, Lucky baby - Easy Slings. Tags: compact sling, Lucky Baby Japan, new baby gear, Safety, secure straps, sling, sling blanke, sling blanket. Thanks to Babyrug’s great customer service, we got to try both the Wacotto sling and Kantan net. 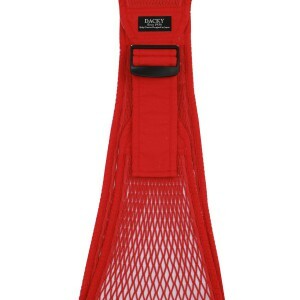 We preferred the Kantan net because it’s adjustable and therefore easier to use by both my husband and I, even though have the same size of sling according to the size chart. Maybe we were also a little prejudiced about the Wacotto sling since the first one I tried was a bit tight. 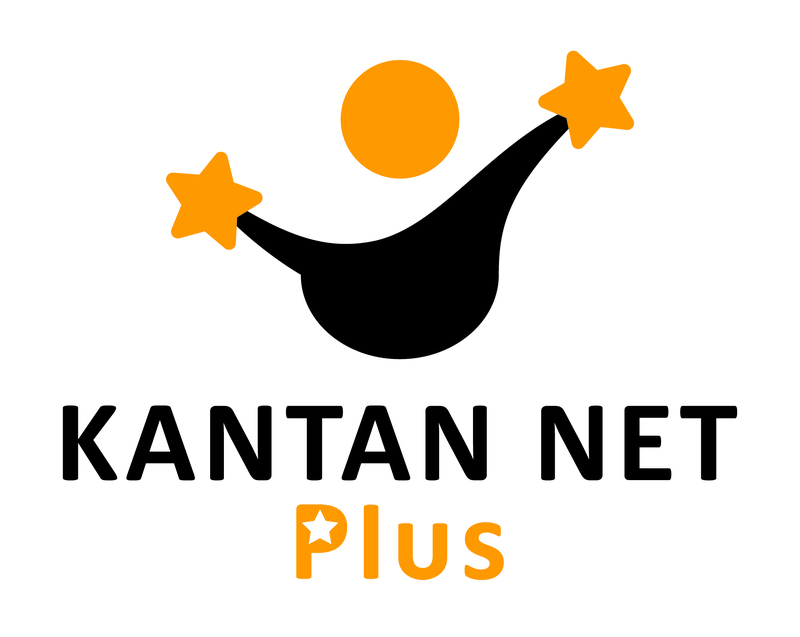 We use the Kantan net daily now. Going to the store, going for a walk, while doing little chores around the house and our 11 months old girl wants nothing but being close and watching things happening at eye level of one of her parents, … It does slow things down a tiny bit because you can’t fully use both your hands and arms, but it’s still so much nicer still than having an unsatisfied baby climbing onto your legs Very happy to have this light and compact easy-to-use baby sling!